How do you do self-care as the mother of five? How do you do self-care as a mother of five who happens to be running her own business? How do you do self-care as a mother of five, running her own business AND a living on a farm that serves as an animal sanctuary? You might be surprised to learn that it is not only possible—but can be done in just four minutes! Today, Rebekah Borucki joins me to share the contrast in her pregnancy journey from the first child to the fifth and offer insight around what women need to know about the experience of motherhood. She explains how meditation saves her life every day and how she leverages the practice to reframe negative fantasy and understand her own power. I ask Rebekah about life on the farm and how she has transformed part of the property into a community learning space or Lady Church, and she discusses her approach to getting clear on what you want and saying NO to everything else. Rebekah gets real about setting boundaries, building a business that fulfills your purpose, and indulging in a little Netflix along the way. 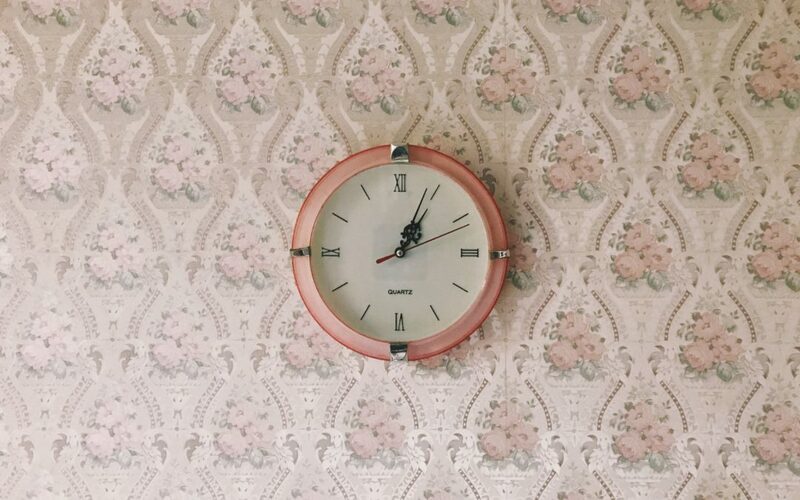 Listen in and learn how to build self-care into your life—in just four minutes! Rebekah ‘Bex’ Borucki is the creator of BEXLIFE and the BLISSED IN wellness movement. She is the mother of five AND a TV host, yoga and meditation teacher, Hay House author, birth doula, and transformational coach. Rebekah travels extensively, sharing her passion for yoga, wellness, and meditation, and she has appeared on Dr. Oz, the Lisa Oz Show, and Better TV. She is a regular contributor to online and print magazines, including MindBodyGreen, Positively Positive, and Daily Burn, and Rebekah is the author of You Have 4 Minutes to Change Your Life. Community makes all the difference. 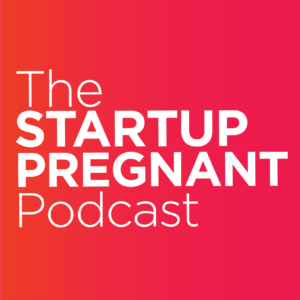 So, at Startup Pregnant, we have launched a mastermind program for women from all walks of life who are interested in going deeper around questions about parenting, motherhood, and business. To get on our email list for the 2019 session OR learn more about starting a group of your own, go to https://startuppregnant.com/mastermind.